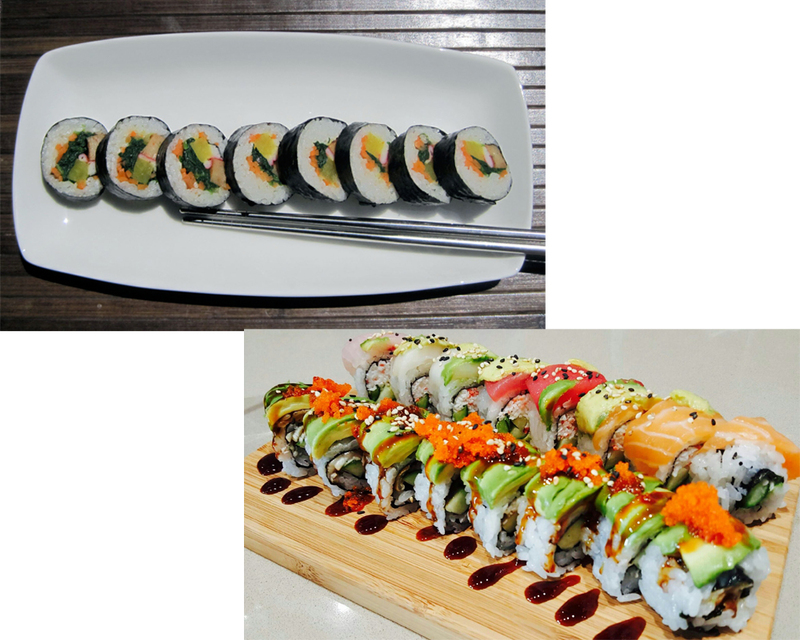 The Koreans now have an answer to the popular, healthy and flavorful Japanese sushi rolls. Thanks to the introduction of the Kimbab. However, despite the great similarities between the two healthy foods, massive differences also exist. The Kimbap vs Sushi debate is very interesting and you cannot afford to miss. The similarities that exist between the two foods is associated with the history that is shared between the two countries, Japan and Korea. 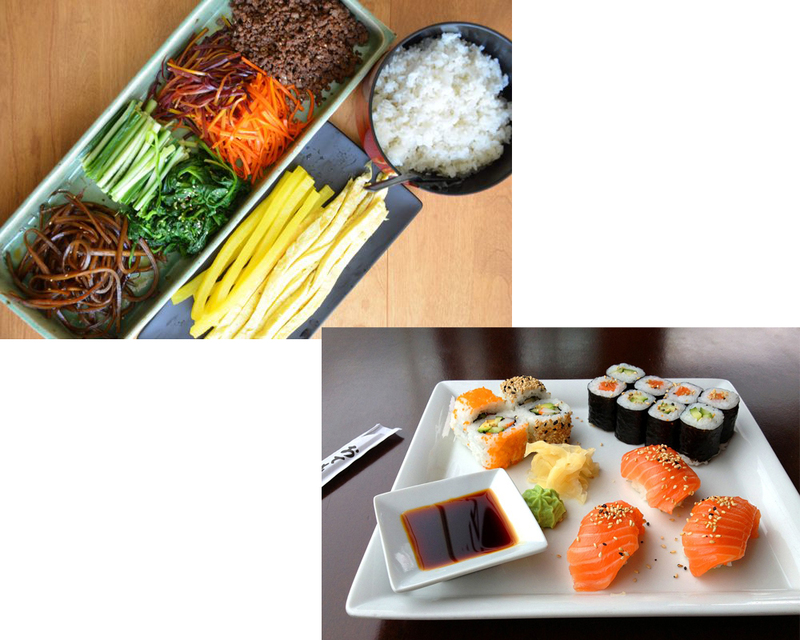 Both Sushi and Kimbap are considered cultural foods that the Japanese and Koreans are proud of, respectively. Also worth noting is the fact that Kimbab and sushi are made from well dried seaweed and steamed white rice. However, this does not make them entirely similar as their seasonings and fillings have a lot of differences. 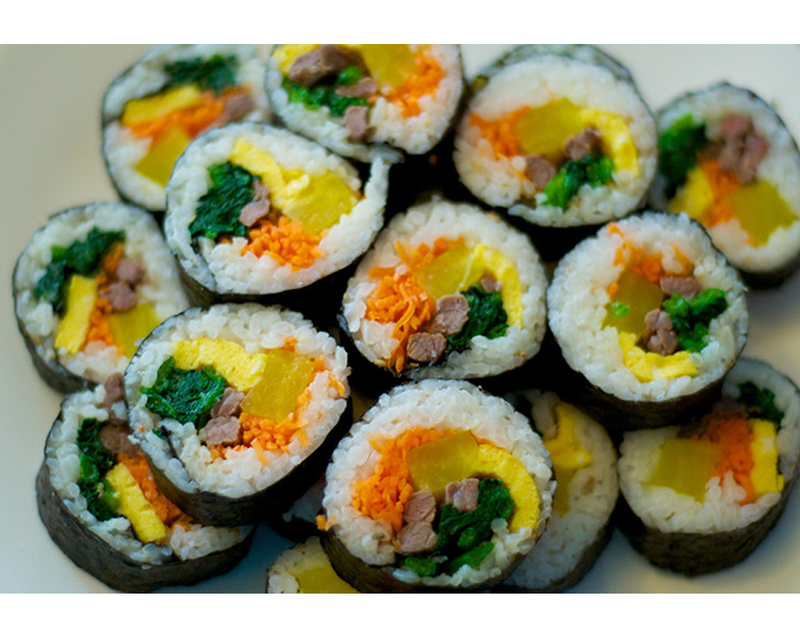 Kimbap is cut with sesame oil as opposed to the vinegar seasoning of sushi rice. 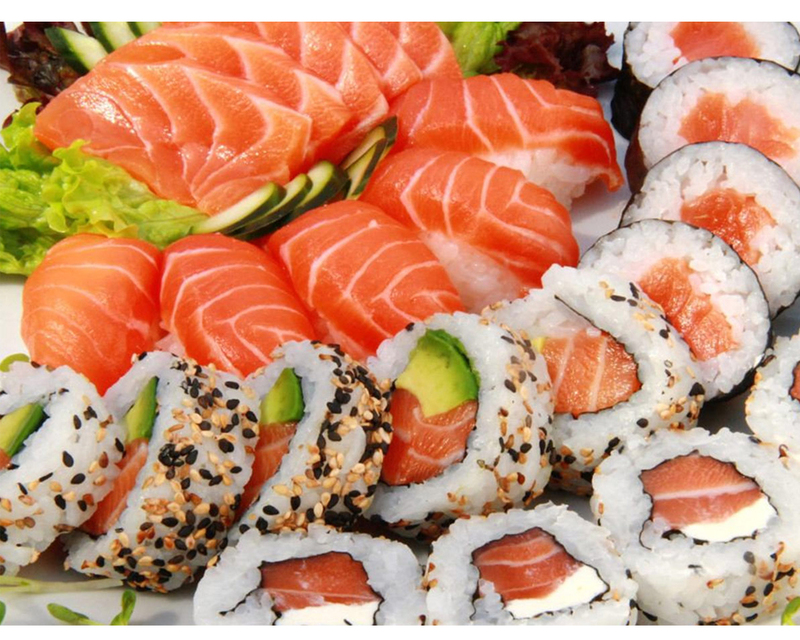 Again, while sushi fillings majorly consist of raw tuna, chopped scallops and salmon fish, the inner layer of Kimbap has preserved or cooked food items like canned tuna, grilled bulgogi, kimchi, grilled ham and cheese. This makes Kimbab more western or Americanized than sushi. That is not all as another notable difference between the Kimbab and sushi is their size. Kimbap is considerably bigger and covers a wider range of food groups while sushi is smaller. Japan, being a country massively surrounded by water and boasts of a rich fishing history hence the predominant use of fish in sushi. Finally, Kimbab is widely considered a social food while sushi preparation is more of a lone activity. Even with the similarities, Kimbap is not sushi, and never will. Kimbab vs sushi winner may vary from one individual to a another. People who prefer raw fish will definitely go for sushi while those of us who like fish canned, preserved or cooked will pick Kimbap over sushi. Spicy Kimbap is popular with teenagers and young adults but it is a food you will sure want to try at any age.